HULA HOOP ARTISTRY - A.G.
One of the BEST HULA HOOP ARTISTS in the World! Three time GUINNESS WORLD RECORD Holder! See the photos! Watch the video! 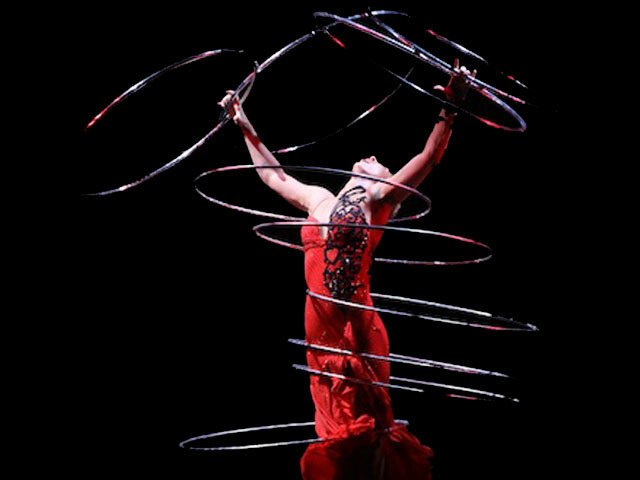 ROLLA BOLLA - One of the finest theatrically staged and choreographed balancing acts in the world. Cirque du Soliel Artistry. 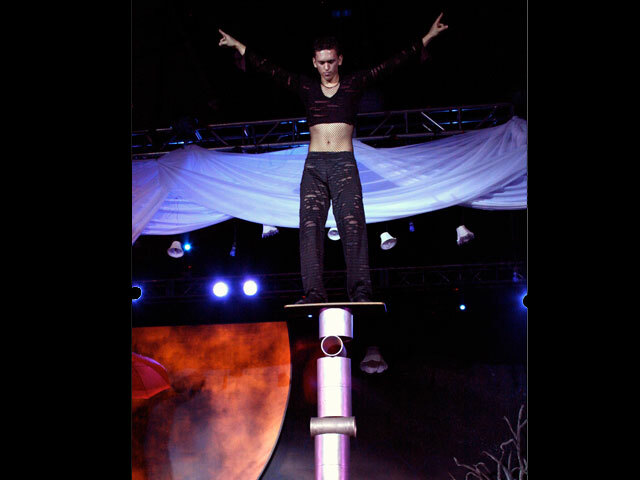 Performer can also offer an amazing Cube Spinning Act.